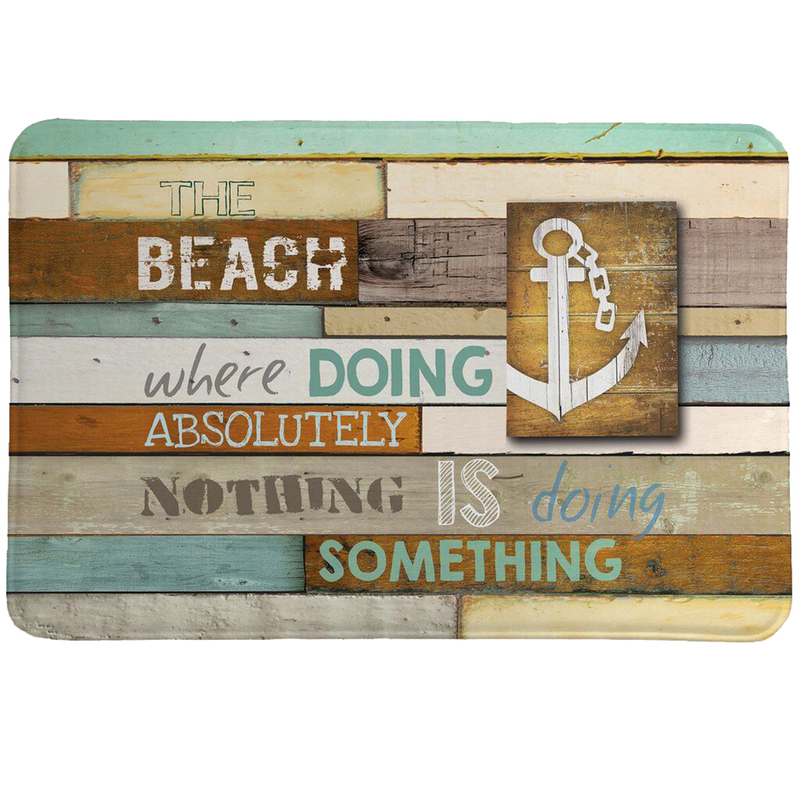 Live by this beach mantra all summer long! This rustic coastal design is perfect for a beach house. High quality memory foam mat for ultra soft comfort on feet.